In 2014, a group of over 50 Black men under the age of 55 from the Greater New Haven County Area who work in various professions dared to take on the tough questions that Black America has been struggling to answer for years. 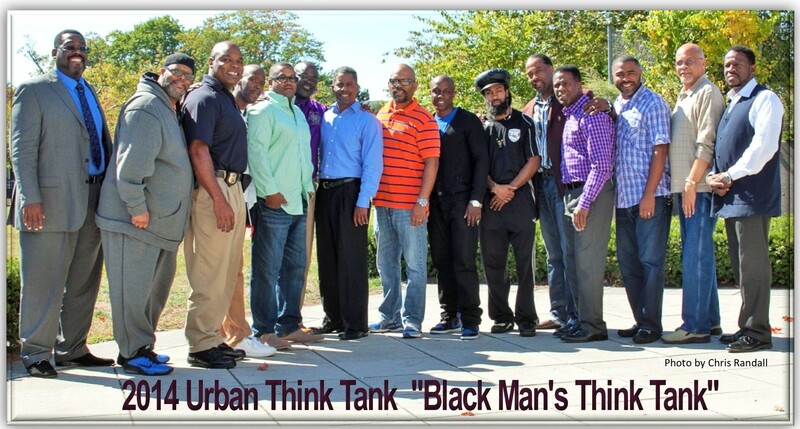 In March 2016, the Black Man’s Think Tank-BMTT is planning a leadership conference for young Black men in New Haven. How do we connect with our young Black males? –by trying to determine where are the breakdowns with in the Black community that have left countless numbers of qualified (who do not have criminal records) young Black men economically stranded and void of mentorship by other successful Black men. It is also to examine the dynamic that continue to disqualify young Black men as being considered productive members of society.